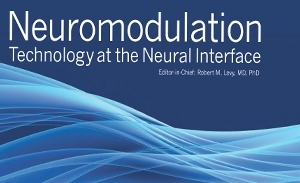 As a special benefit to members, the International Neuromodulation Society offers secure areas for members-only discussions and resources. - Leonardo Kapural, MD, PhD. March 2013. - Krishna Kumar, MD, January 2013. - Elliot Krames, MD. November 2012. The Choice of Intrathecal Drugs for Pain. - Timothy Deer, MD. October 2012. 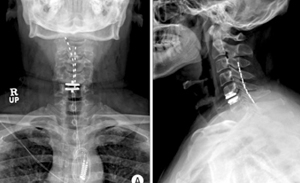 Evolving Recommendations and Future Considerations Regarding Intrathecal Drug Delivery to Manage Pain. - Giancarlo Barolat, MD. August 2012. Peripheral Nerve Field Stimulation and Avoiding Lead Migration. - Konstantin V. Slavin, MD. June 2012. 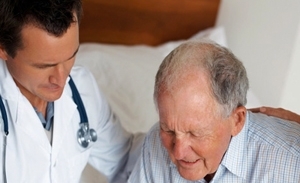 Peripheral nerve stimulation (PNS) for pain.